T. R. HEALY was born and raised in the Pacific Northwest. He is the author of three novels, Ancient Shadows, Caught in the Cold Snows, and Red Weather, and a collection of stories, Partial Survivors. “He had grown accustomed to being told what to do, forever the pupil, probably because of his cautious father, who had impressed on him the wisdom of following the example of others, believing it wise to do only what had already been done.” Such is the stifling life of Jess Rudyard, a seemingly ordinary young man who blends almost seamlessly into his obscure, semi-mythical corner of 1950s white picket-fence America. Yet as Jess and his wife Alma begin their life together in a nameless Pacific Northwest town, they unhesitatingly descend, with defiant passivity, into every major and minor pitfall that family life and bleak social conformity can offer--from adultery and petty shoplifting to being pressured by neighbors to dig a backbreaking hole for a “Heritage Pole” of dubious historical value. 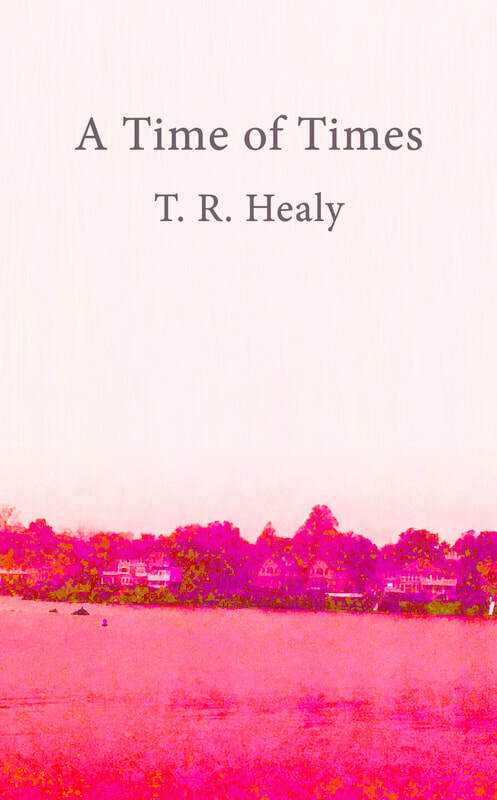 ​In eighteen disconnected and unsettling stories about a disintegrating marriage and its effect on the next generation, newcomer T. R. Healy has assembled a complicated mosaic of rigid institutional norms juxtaposed against disconcertingly casual sexual and moral transgressions.